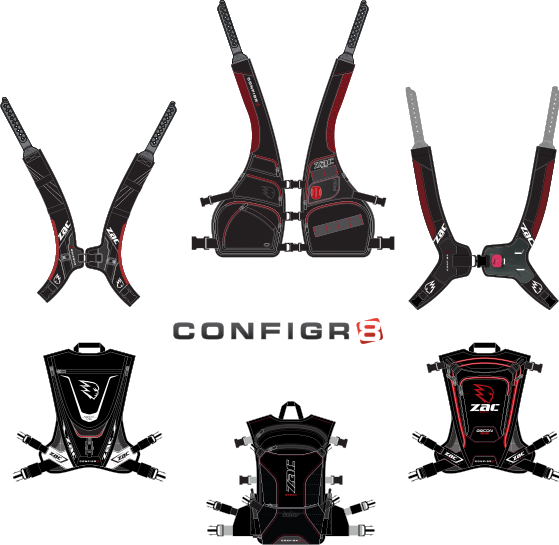 The CONFIGR8 pack system can adapt to your intended use when you need it. 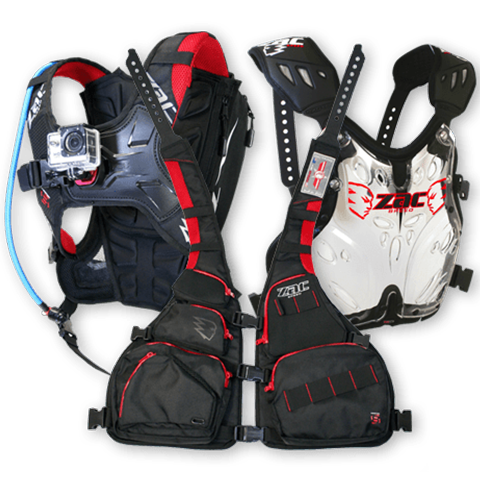 All shoulder harnesses can be interchanged through our unique QUICK RELEASE LADDER LOCK SYSTEM. Quick-release buckles are also common across the CONFIGR8 range allowing quick, easy interchanging of all the elements, plus multiple levels of adjustment for the perfect fit. 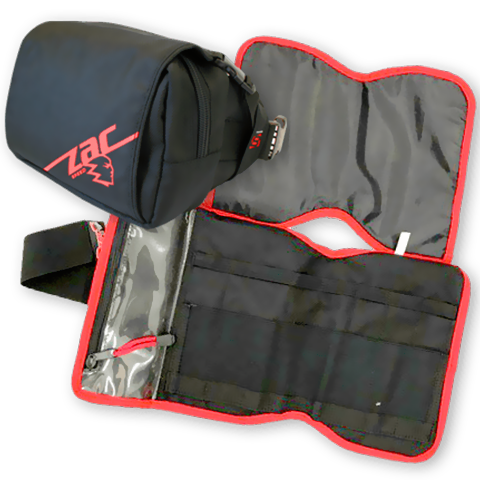 The quick, tool-free ladder lock adjustments allow optimal fitment of the pack and quick attachment and removal of CONFIGR8 accessories. 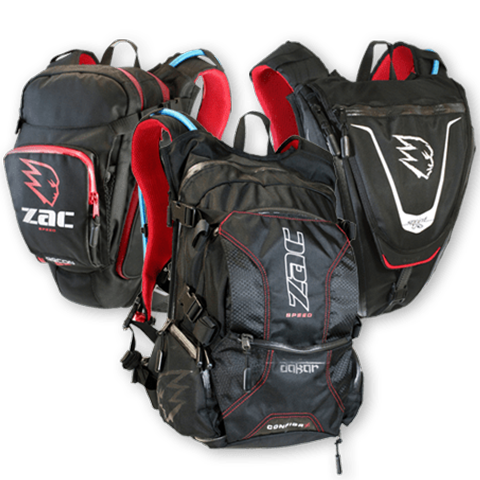 Whether you’re wearing a light summer jersey or heavy winter jacket, all CONFIGR8 backpacks can be fitted perfectly all year round.